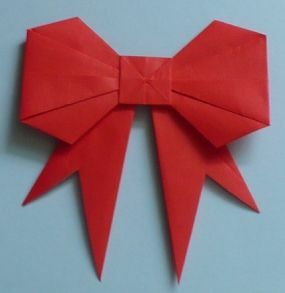 I obsolete love topping a hand wrapped present with a big fluffy bow. 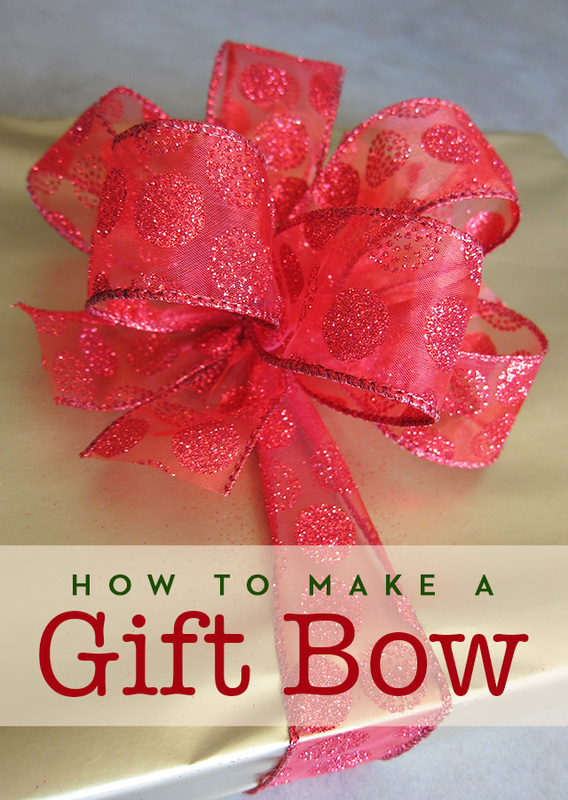 Which I never seem to have on hand because all too often I end up wrapping gifts at Zero Hour. Fortunately, the person receiving my pretty present is none the wiser because I now tie my own big, fluffy, and I dare say fabulous gift bows from real ribbon or paper - yes paper! 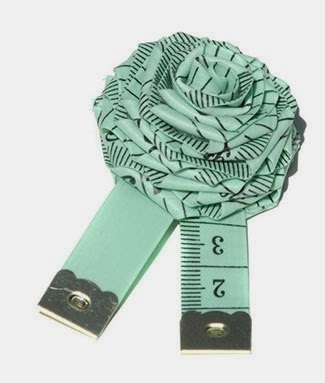 – I have on hand in my gift wrapping box. 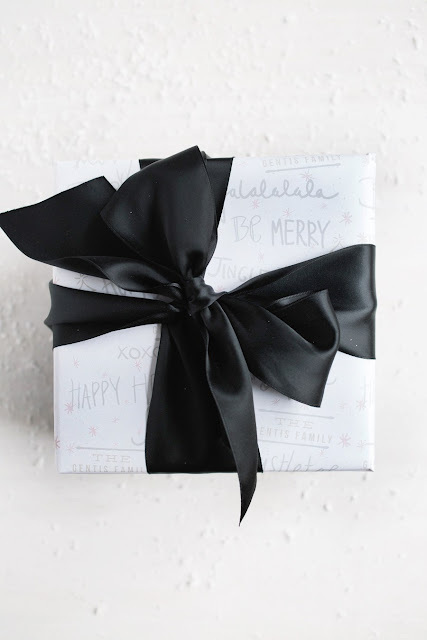 Pin this post for easy ideas on how to recycle scraps into decedent gift wrap! 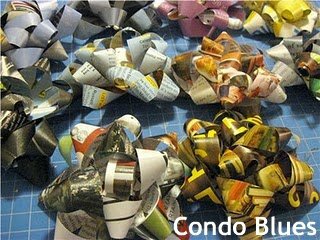 Make Gift Bows from Magazines Without Staples or Tape – I recycled travel magazines with gorgeous full page photos for the tutorial but you are not limited to using magazines for this project. You can use scrapbook paper, the inside of shiny snack bags, fabric, etc. 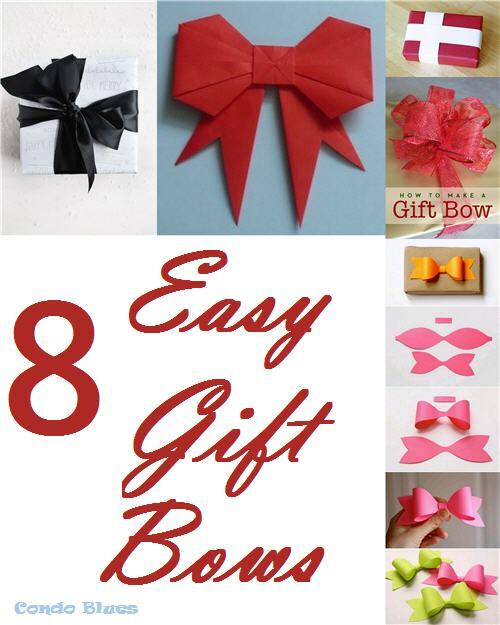 to make these gift bows. Let your creativity run wild! 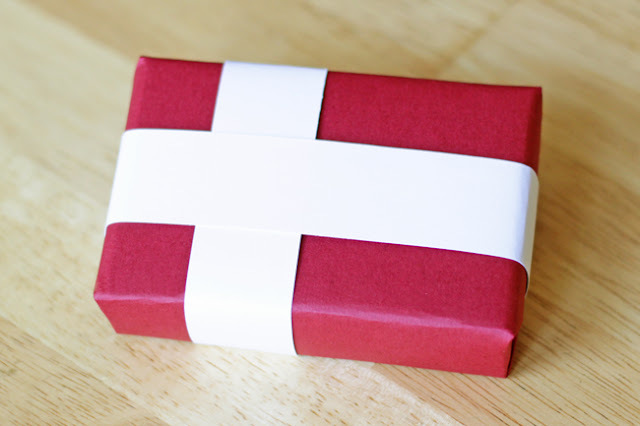 How-to: Scandinavian Flag Gift Wrap – Technically this isn’t a bow tutorial but since I’m Danish American and it is a tradition to fly the Danish flag for all holidays and birthdays, I’m including it in this post because I think it is awesome. 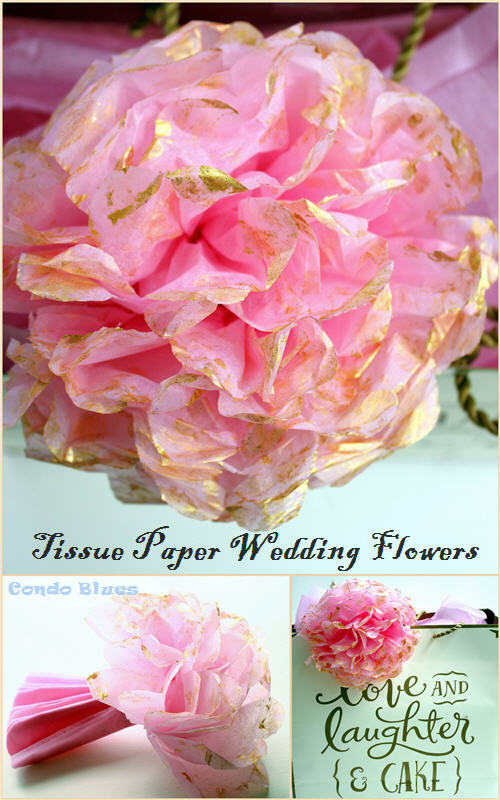 Tissue paper flowers – With or without the dry paint brushed accents is a festive way to punch up a gift bag or box. If you'd rather buy than DIY check the options - and more! - below!